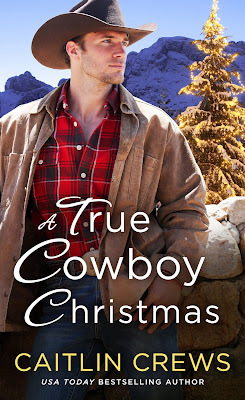 Gray Everett has a heart of gold but that doesn’t mean he believes in the magic of Christmas. He’s got plenty else to worry about this holiday season, what with keeping his cattle ranch in the family and out of the hands of hungry real-estate investors looking to make a down-and-dirty deal. That, plus being a parent to his young and motherless daughter, equals a man who will not rest until he achieves his mission. Now, all Gray needs is the help of his lifelong neighbor...who happens to have grown into a lovely, spirited woman. For Abby Douglas, the chance to join forces with Gray is nothing less than a Christmas miracle. Much as the down-to-earth farmer’s daughter has tried to deny it, Abby’s been in love with stern, smoking-hot Gray her whole life. So when Gray proposes a marriage of convenience as a way to combine land—and work together toward a common cause—Abby can’t refuse. But how can she convince Gray that sometimes life offers a man a second chance for a reason...and that their growing trust and mutual passion may be leading to true and lasting love? USA Today-bestselling, RITA-nominated, and critically-acclaimed author Caitlin Crews has written more than seventy-five books, including Frenemies, Princess from the Past, A Royal Without Rules, and Undone by the Sultan's Touch. She's won fans with her romance, Harlequin Presents, women's fiction, chick lit, and work-for-hire young adult novels, many of which she writes as Megan Crane (including the dystopian Viking romance Edge series). 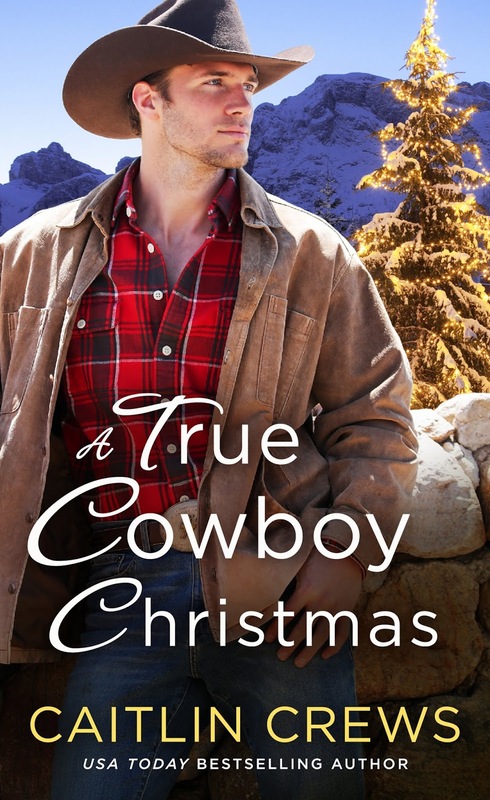 These days her focus is on contemporary romance in all its forms, from small town heat to international glamour, cowboys to bikers to military men and beyond. She's taught creative writing classes in places like UCLA Extension's prestigious Writers' Program, gives assorted workshops on occasion, and attempts to make use of the MA and PhD in English Literature she received from the University of York in York, England. She currently lives in the Pacific Northwest with a husband who draws comics and animation storyboards, and their menagerie of ridiculous animals. I love her books and can't wait to read this one. Well good luck in the giveaway.